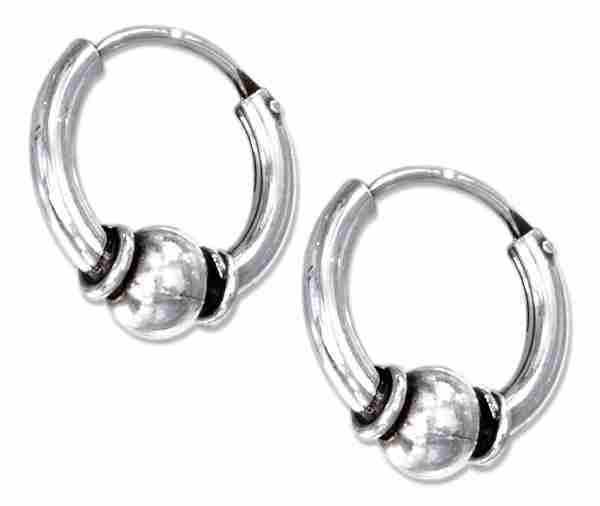 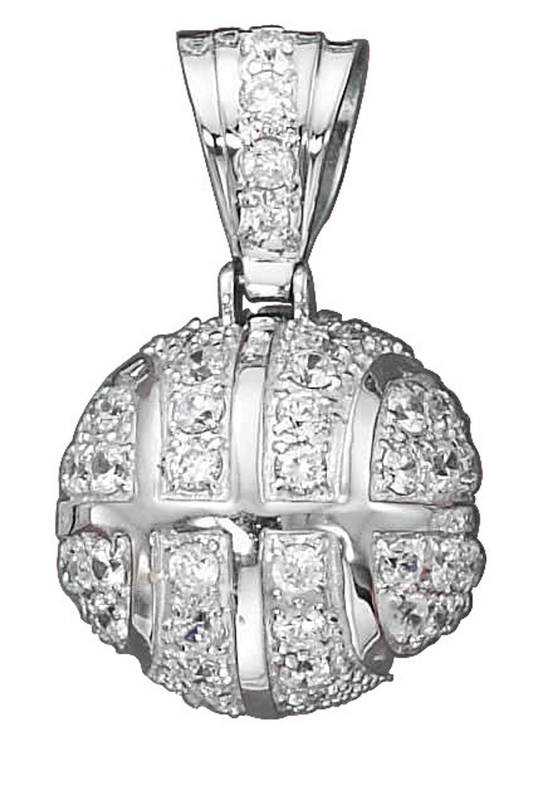 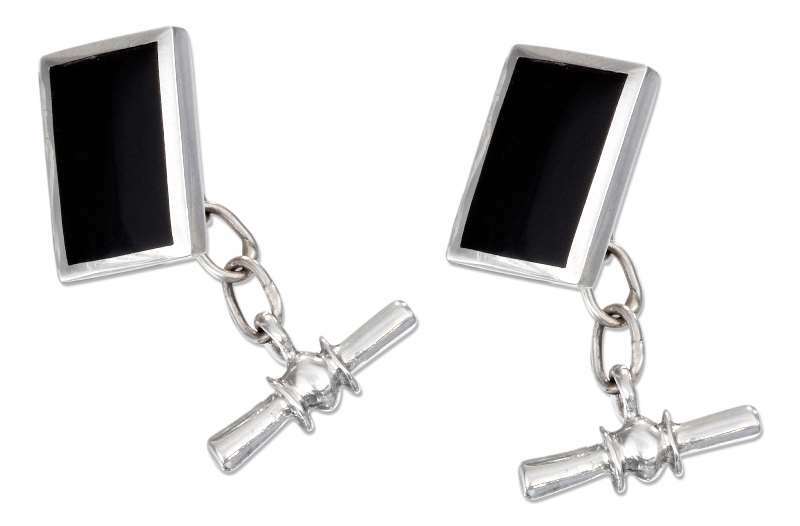 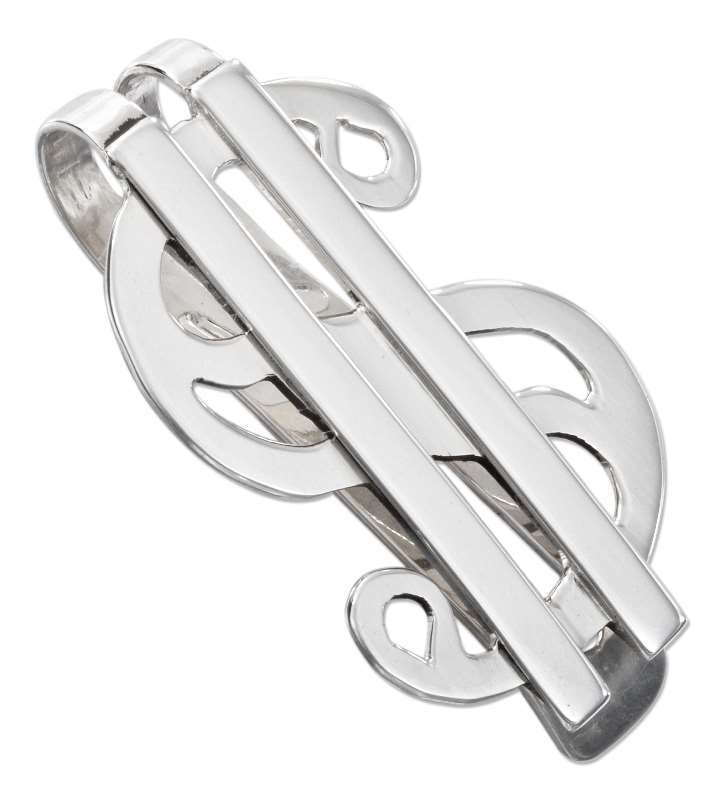 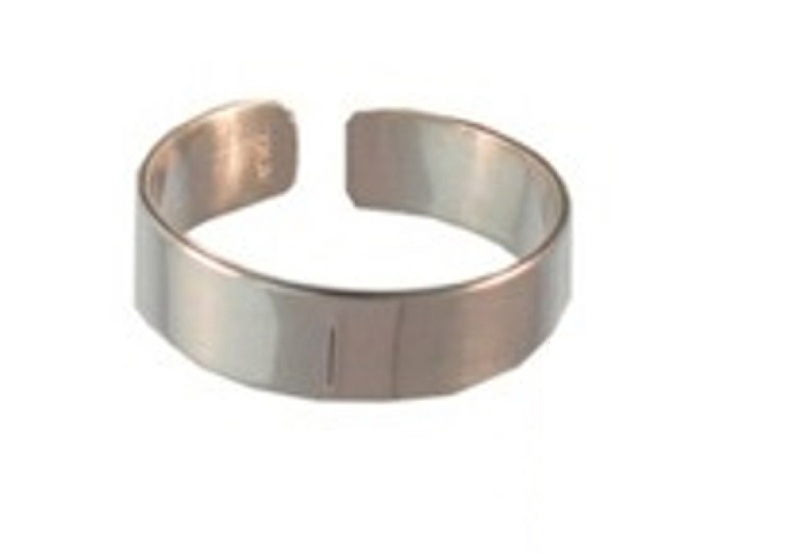 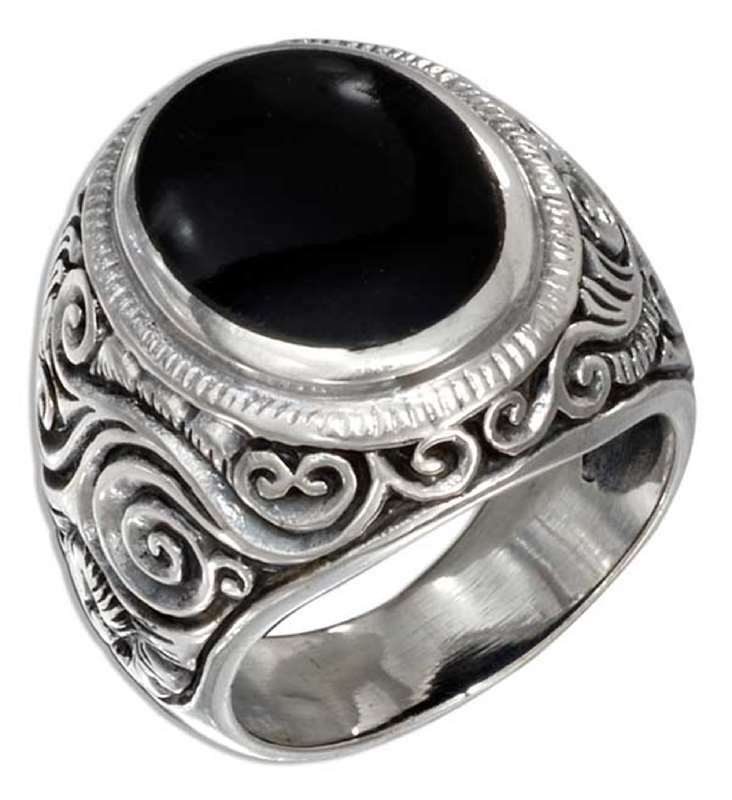 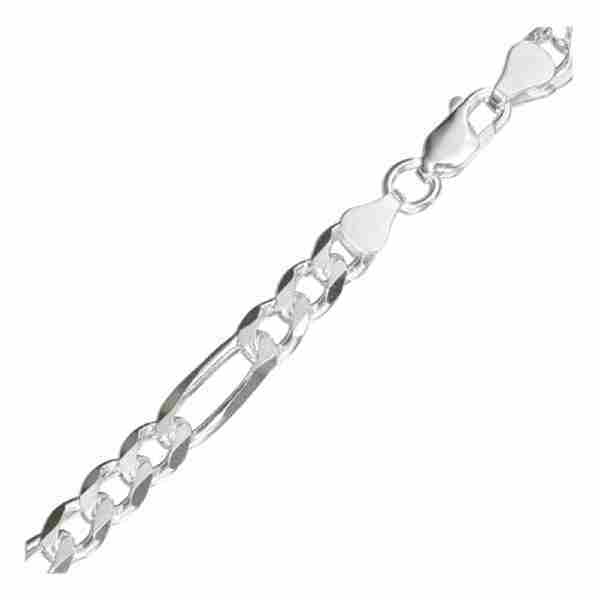 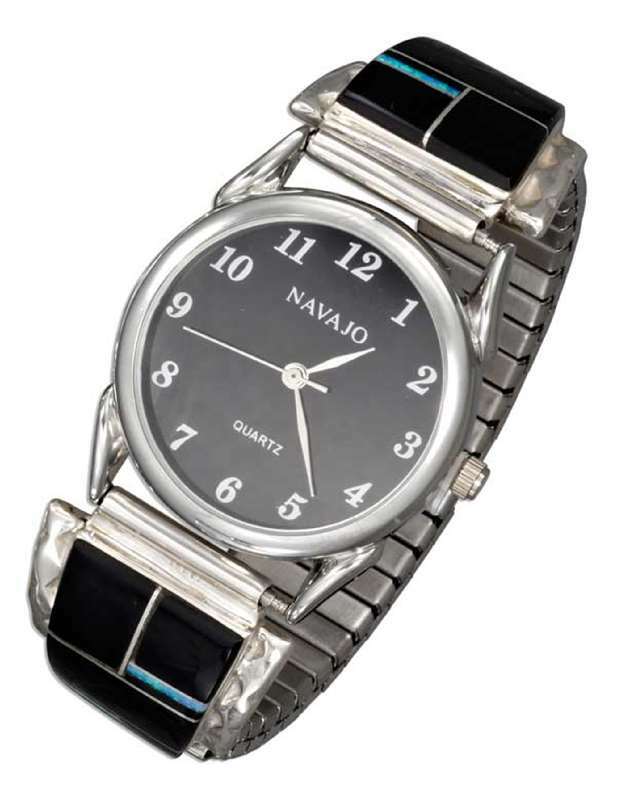 Sterling Silver Mens jewelry - Find mens jewelry today from the large collection of mens jewelry at Auntie's Treasures. 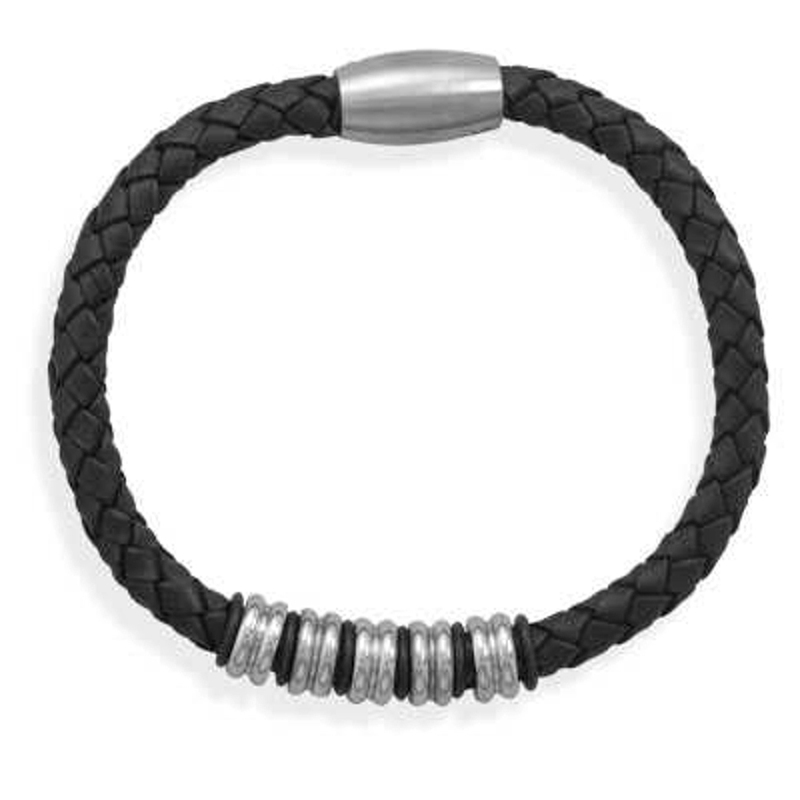 Explore the online mens jewelry category hub where you can find mens rings jewelry, mens money clips jewelry, mens bracelets jewelry, mens pendants jewelry, mens watches jewelry and many more mens jewelry pieces for the male in your life. 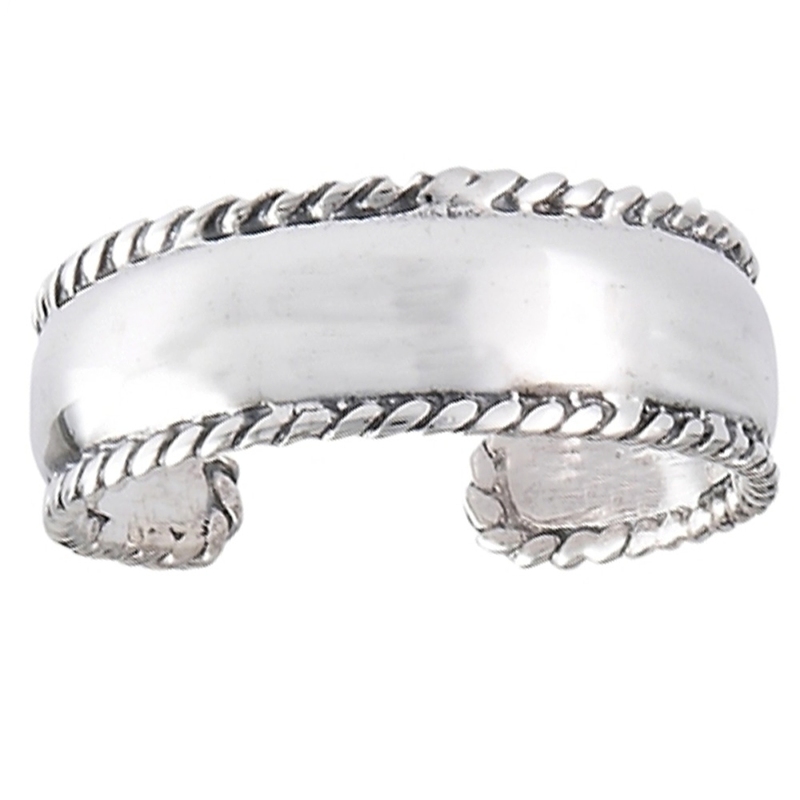 Auntie’s Treasures is a must see for your mens jewelry needs.